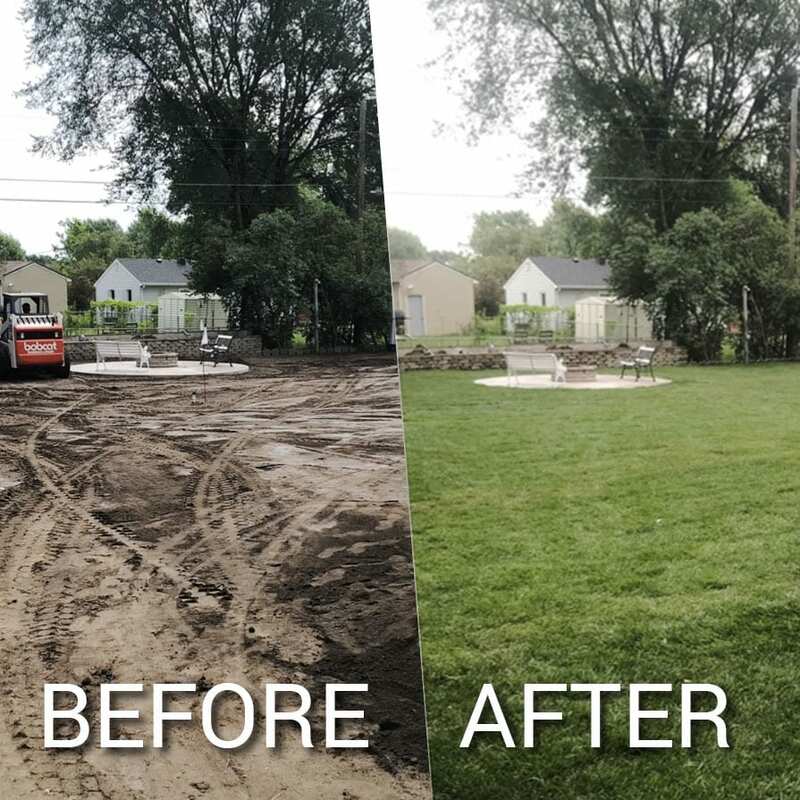 Proudly serving Bloomington, Richfield, Edina, Minneapolis & St. Paul. 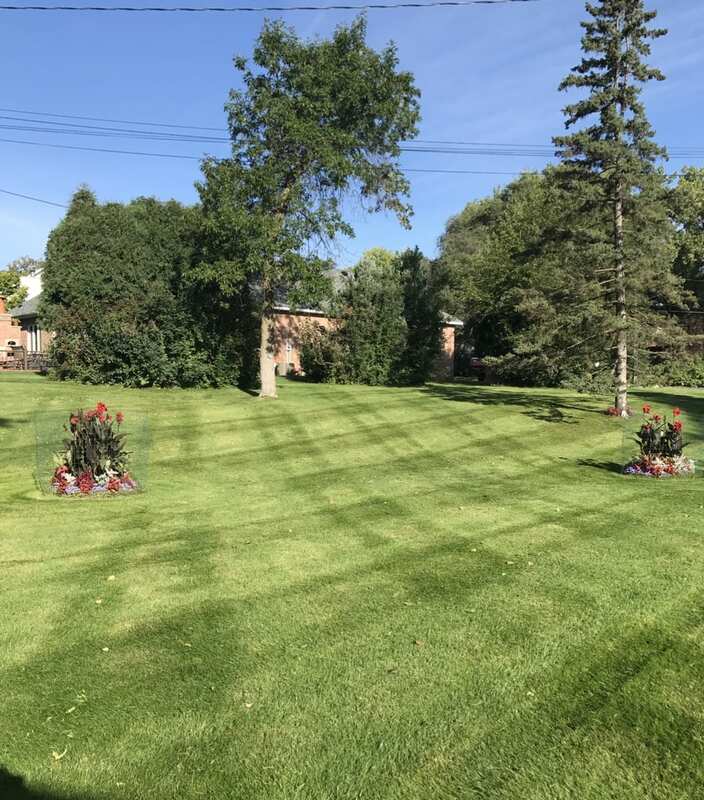 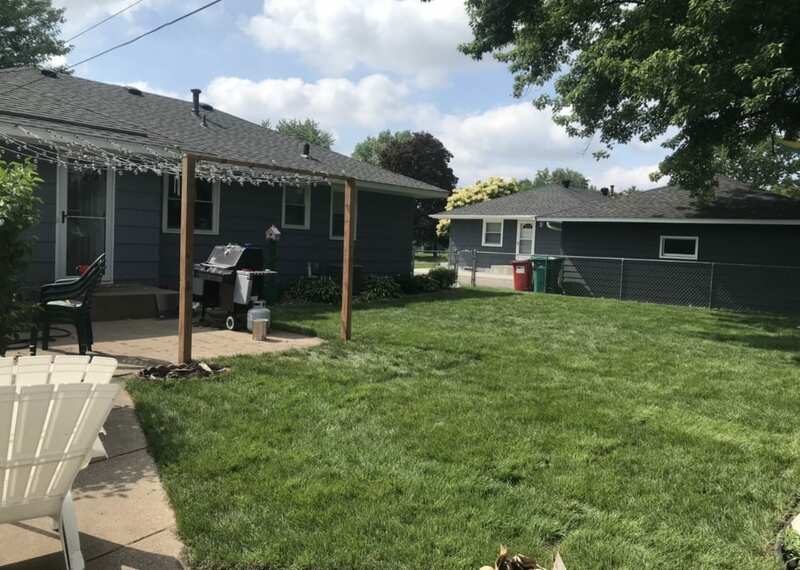 Located in Bloomington Minnesota, Viens Lawn and Landscaping has provided quality service to our commercial and residential customers for 30+ years. 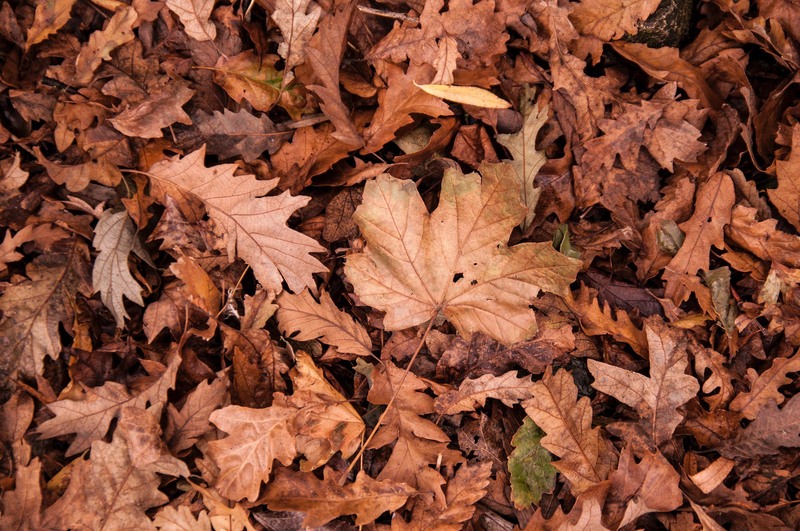 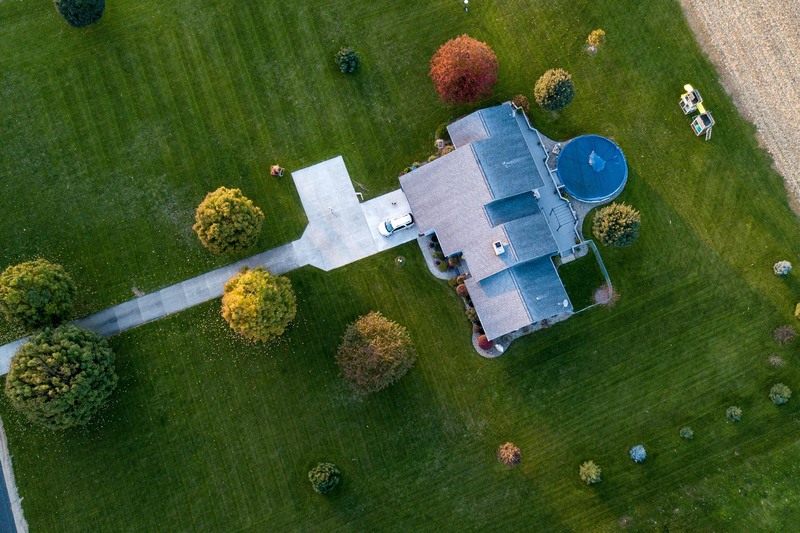 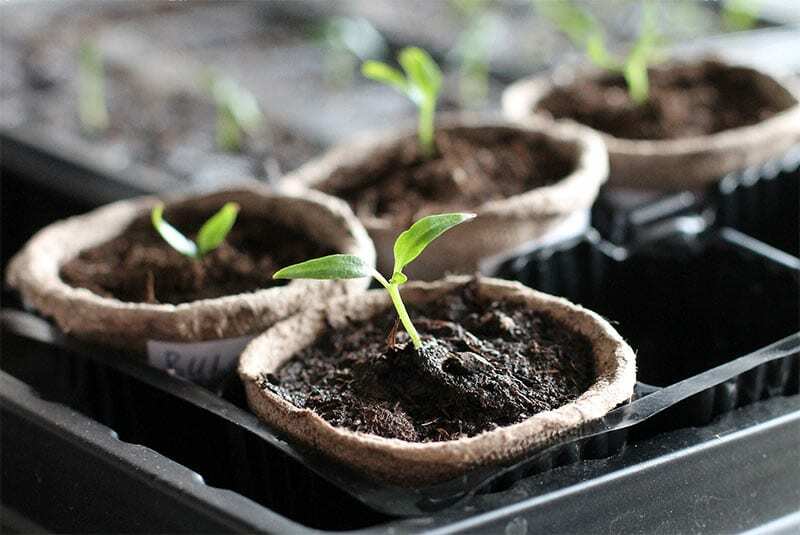 As a family-owned company, we take pride in offering lawn care and landscaping solutions that meet our customer’s needs and fit within their budget. 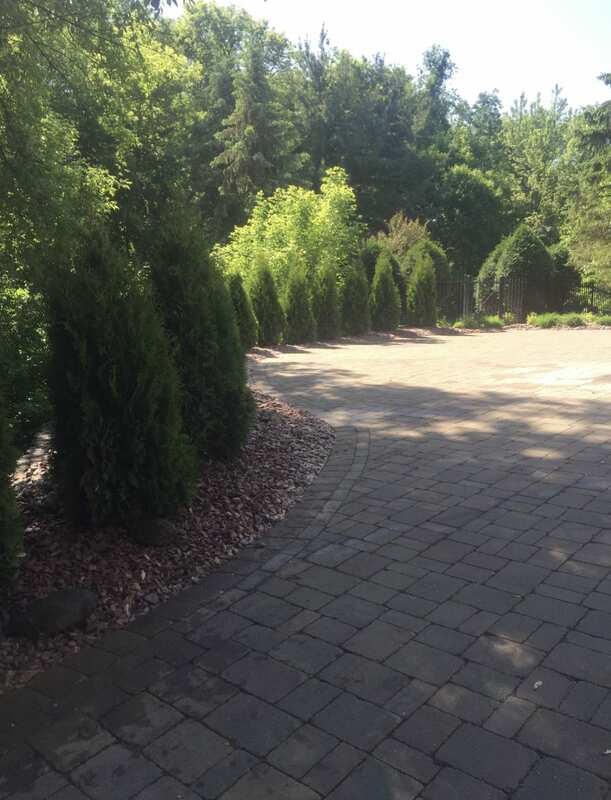 Our experienced staff will work with you to create custom landscape designs that will transform and enhance your property’s curb appeal. 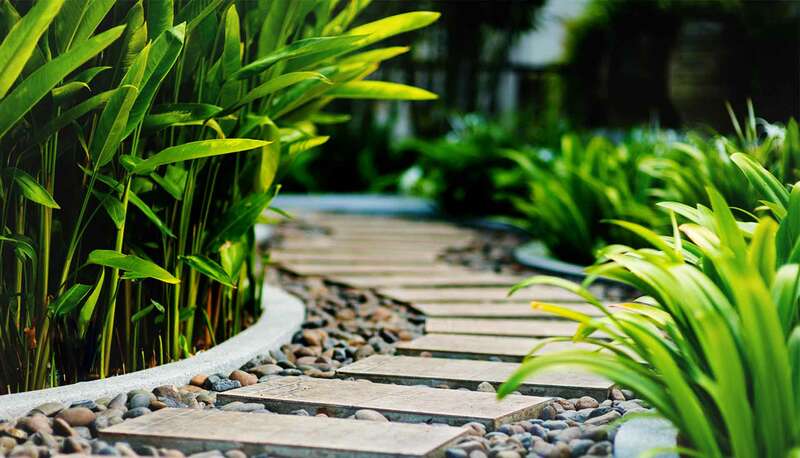 These tailor-made designs are built by combining our knowledge and expertise with your personal style. 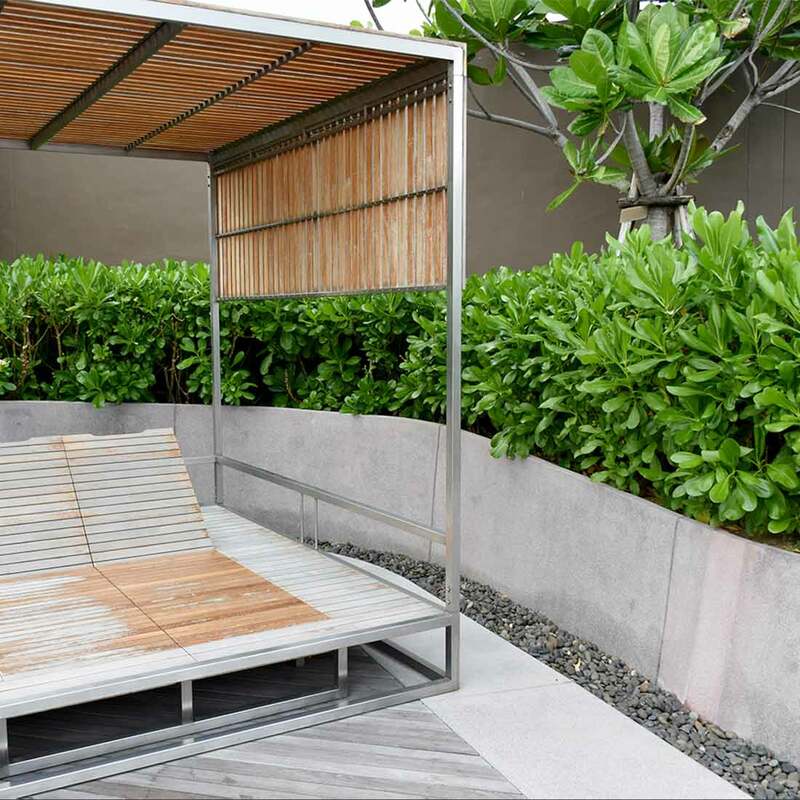 Ranging from clean & simple to lush & lavish, we’ll work with you to create your ideal outdoor space. 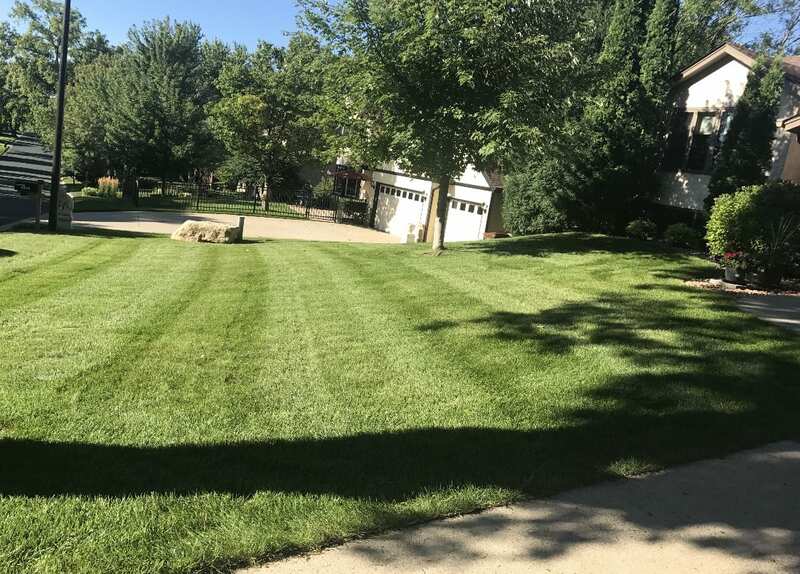 Fully licensed and insured crews equipped with professional-grade equipment, will ensure that your lawn always looks healthy and well manicured. 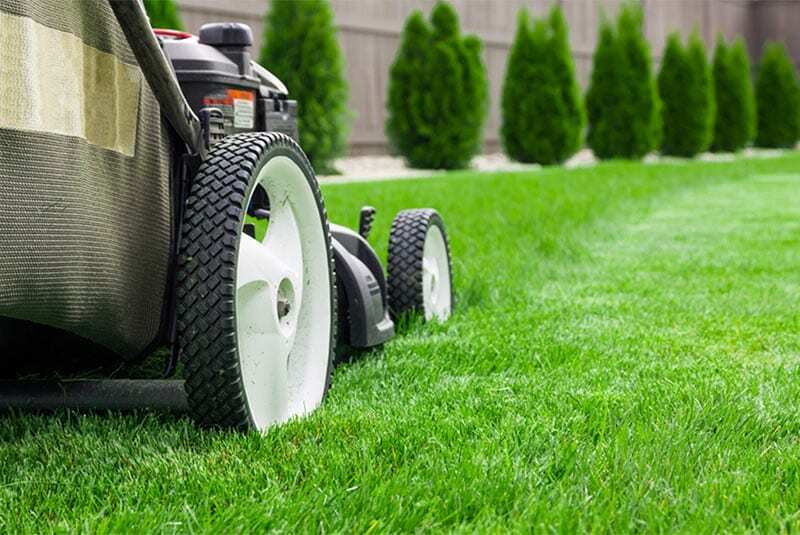 These lawn care specialists know when and how much to cut and will use that knowledge to assess and care for your lawn each week.